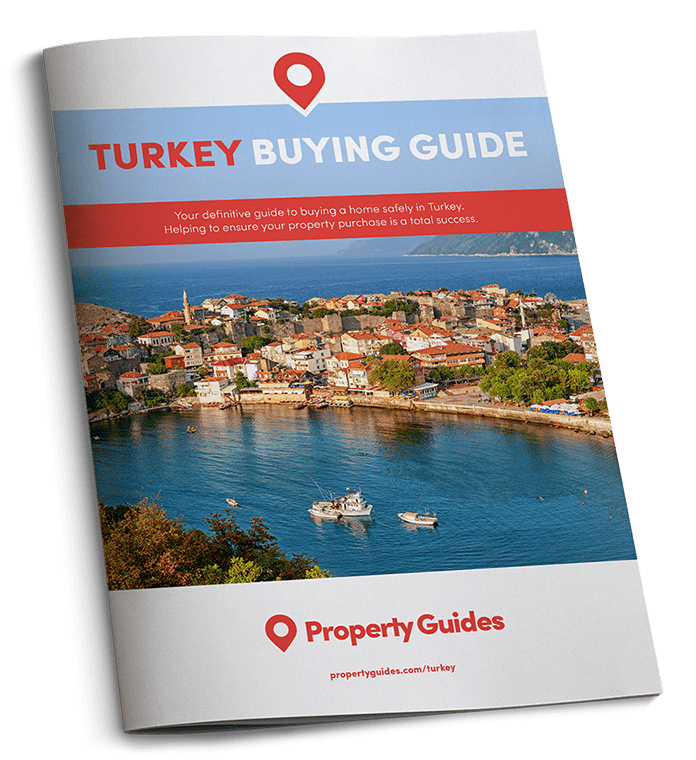 From affordable to the height of luxury, Turkey has it all and some when it comes to purchasing property. Here’s a rundown of the areas that are turning buyer’s heads, at both ends of the budget spectrum. 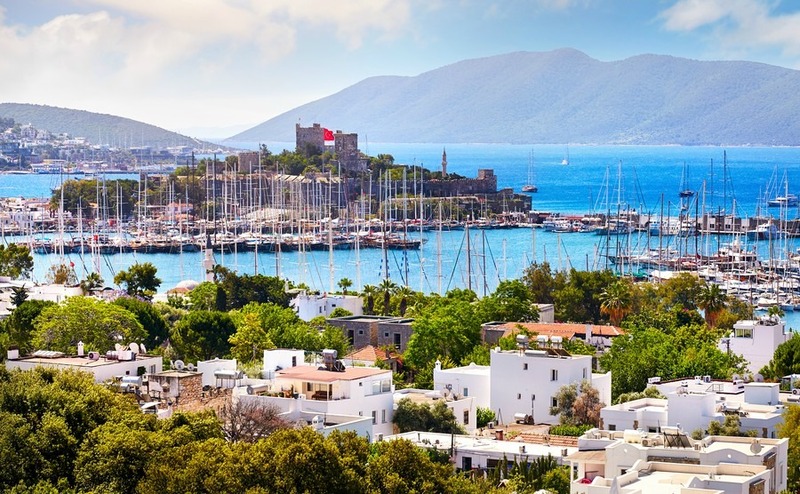 Bodrum attracts big budget buyers from far and wide. Anyone looking for sun, sea and an affordable apartment, should head to resorts like Didim, Akbuk, Altinkum and Kusadasi on the Western coast. Perennial favourites with British buyers, these resorts offer great value for money – you can still pick up an apartment for as little as £30,000. Click on image to view the property on Rightmove. This two-bed apartment in Akbuk and its spectacular sea views could be yours for just €51,300 (£45,500). Other affordable locations on or close to the coast include Aydin, Hisaronu and parts of Fethiye. Elsewhere, towns around Konya, Bursa and on the shores of the Black Sea are worth considering. 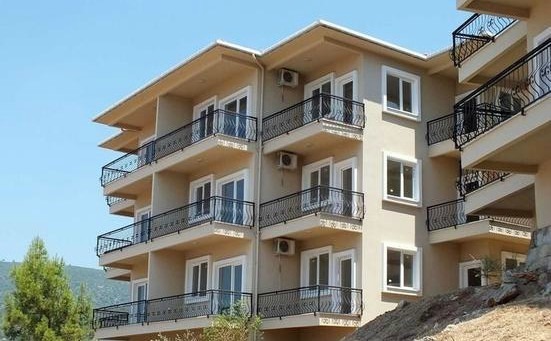 Like this two-bed apartment near Bursa, with its fabulous onsite facilities and views across the Sea of Marmara. All for just €56,000 (£49,700). Turkish resorts typically cater for the middling budgets of £50,000 and upwards. These include the Cesme peninsula, Cappadocia, the outlying towns of Izmir, parts of inner Istanbul and Ankara. Further south we have spots like Antalya and Mersin. 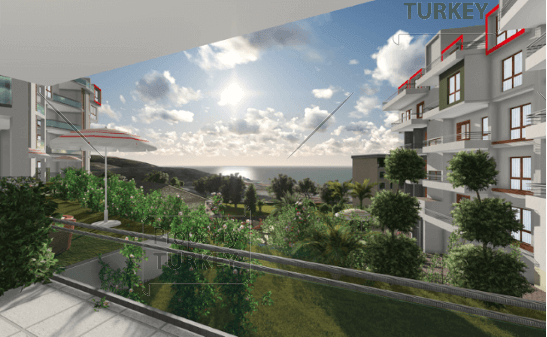 Closer to the action, places like Bodrum, Alanya, Ovacik and Olu Deniz offer some great new build and resales options. 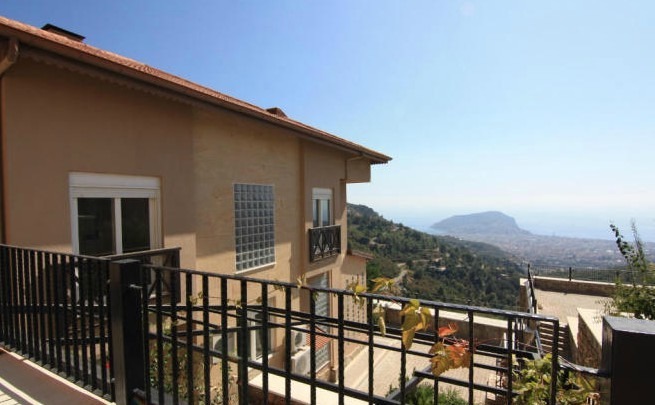 This three-bed hillside penthouse outside Alanya, with stunning views of the coast beyond from its sun terrace, is on the market for €84,600 (£75,000). Before booking your viewing trip in Turkey, you should speak to a currency specialist to determine how to get the most local currency for your pounds. We recommend Smart Currency Exchange. From the new developments springing up in and around Istanbul and the hip town of Alacati on Izmir’s Aegean coast, to established luxury locations like Bodrum and its peninsula – Turkbuku, Gumusluk, Turgutreis, Kargi and Bitez – you’ll be spoilt for choice when it comes to living the highlife in Turkey. Other up and coming destinations when it comes to high-end villas and apartments include Fethiye, Kalkan, Kas, Antalya, Calis and Ankara. Bodrum is a particularly popular with big budget buyers. Bodrum is a particularly popular with big budget buyers. Once a fishing village it has developed into a major tourist resort, attracting more than a million visitors each summer. Thankfully building development has been kind to the town down the years, enabling it to preserve its Aegean character. Well-heeled property buyers head here to enjoy a relaxed Mediterranean atmosphere with a modern twist. Those with the most cash to splash spend can spend upwards of £9 million to purchase something more akin to a mansion than a villa. If you’re budget doesn’t quite stretch that far, fear not. This centrally located luxury three-bed villa offers breath-taking panoramic views, indoor and outdoor pools, a landscaped garden and much more for €601,150 (£532,600). What are the rules on driving in Turkey? What types of Turkish houses can you buy?